Piero's Italian Restaurant, Union Beach : Piero's Early Bird Specials Monday- Friday! 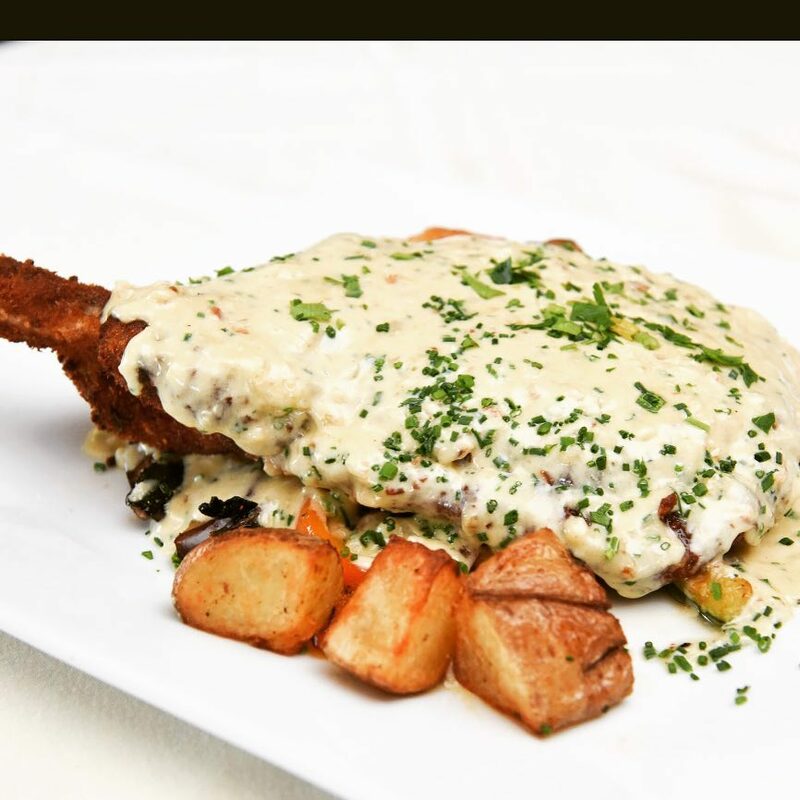 Piero's Italian Restaurant - Piero's Early Bird Specials Monday- Friday! You even get a free glass of wine!